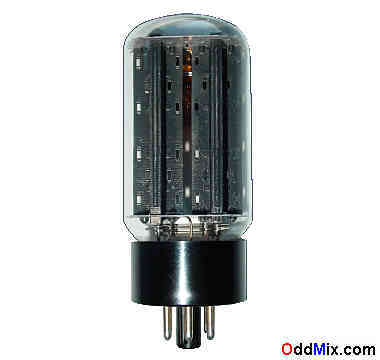 This is a genuine, vintage, RCA 5U4GA industrial and military full-wave rectifier electronic tube. Used for industrial and military full-wave rectifier applications, in power supplies, transmitters, radio receivers or RF equipments. Excellent for replacement, antique radio, instrument, TV television restoration projects, experimentation, circuit research or to set up a private vacuum tube museum. Tested, excellent condition.